The Indian Captain on the day, reflected on his side's indifferent showing against Afghanistan. Reflecting on his team's indifferent performance against Afghanistan, India's Captain on the day, Mahendra Singh Dhoni has said that ending on equal terms in the form of a tie was not such a bad result for India. Resting their several key players - Rohit Sharma(C), Shikhar Dhawan, Jasprit Bumrah, Bhuvneshwar Kumar and Yuzvendra Chahal - India went into the game short of some batting as well as bowling prowess and eventually, it proved to be the difference on the night. 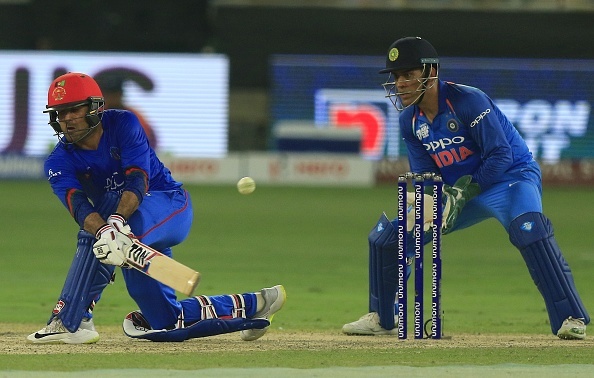 Afghanistan opener Mohammed Shehzad simply bamboozled the inexperienced fast bowling attack of Khaleel Ahmed, Deepak Chahar and Siddharth Kaul before scoring his first major International hundred in a knock of 124 off 116 balls. Even though Ravindra Jadeja (3/46) and Kuldeep Yadav (2/28) ensured India restrict the opponent to a generally manageable 252-10, it was still going to be a tough run-chase against Rashid Khan, Mujeeb Ur Rahman and Mohammed Nabi - world's best limited overs spin attack. 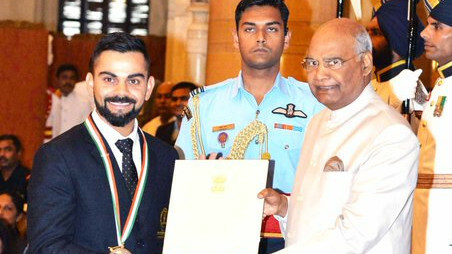 However, India got off to a very good start with openers KL Rahul and Ambati Rayudu scoring 60 and 57 respectively before the team suffered a middle-order stutter and lost wickets at regular intervals, with only Dinesh Karthik(44) doing something substantial. This is where Ravindra Jadeja took the game as deep as possible with his matured 25 but with only 1 wicket in hand and 8 runs required off the final over against Rashid Khan, he had to play a big shot at some stage. To Jadeja's credit, he played that shot for a boundary and managed to take it 1 off 2 balls, but then, he saw a short incoming ball from Rashid and played it with the spin over the infield only to see it being mistimed straight to the mid-wicket - the only fielder that was placed outside the 30-yard circle on the leg-side. 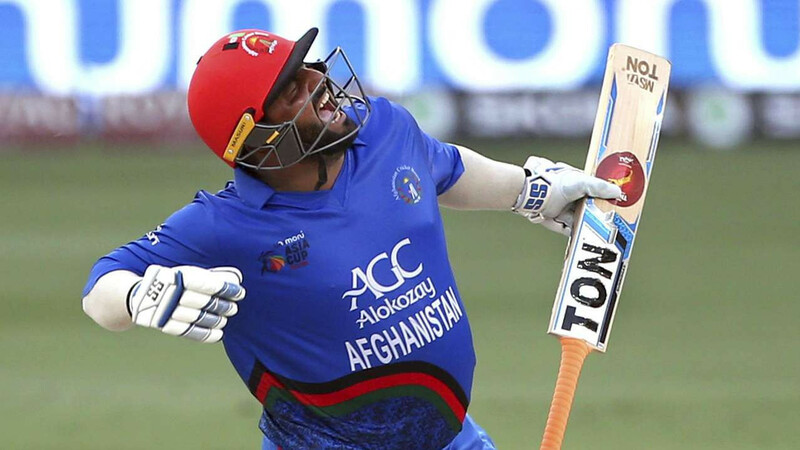 Afghanistan's amazing story saw another golden chapter being written with a tie against world's cricket's biggest brand, India. "It's good that it's a tie, but they played really well. The Afghanistan guys played really well. 250 was a very good score on this wicket. We could have been on the losing side because of quite a few things that didn't go for us, so I'm happy with the result," said Dhoni at the post-match presentation ceremony, "Their (Afghanistan's) cricket has improved a lot. The way they have continued from the start of the Asia cup, it is commendable and we have enjoyed their cricket. It is one country that has risen through the ranks very well,"
"They played really well. They batted extremely well too. The wicket slowed down later, but they bowled extremely well throughout the game and their fielding was tight too." he added. Talking about the struggle in the run-chase, Dhoni further said, "I wouldn't say we went wrong in the chase. To start off, it was like a handicap in golf. We didn't go with a full-strength side. Not enough spinners on this wicket. The first over that a fast bowler bowls, they need to extract swing. We didn't hit the back of a length area, and we gave away too much initially with the ball." "We got off to a very good start with the bat, but the wicket slowed down over the course of the game, so someone should have continued with the bat. Shot-selection is something that we need to work on." he added, "There were a couple of run-outs, and a few things we can't talk about (the incorrect LBW decisions) because I don't want to get fined for it." Having almost lost the game, India would want to ensure it doesn't hurt the momentum they had gained in the tournament so far, as they await the winners of Bangladesh-Pakistan Super 4s clash in the final on September 28.